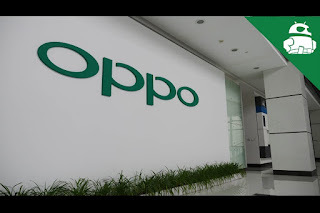 OPPO Electronics Corp. (commonly referred to as OPPO, stylised as oppo) is a Chinese electronics manufacturer based in Dongguan, Guangdong. Its major product lines include smartphones, Blu-ray players and other electronic devices. Globally registered in 2004 and founded in 2001, the company has registered the OPPO brand name in many parts of the world.